Welcome to the Droolakiss website, my name is Carol & I live with my partner Alan just on the outskirts of a small village in North Lincolnshire surrounded by countryside and coastal walks. We are proud owners of Great Danes and also our Saint Bernard. We are dog devotees who foremost enjoy our dogs as pets and spend many weekends at dog shows both open and championship level up and down the country. We live and work with dogs as I have been grooming for many years and enjoy all breeds but our true love is with large breed dogs. 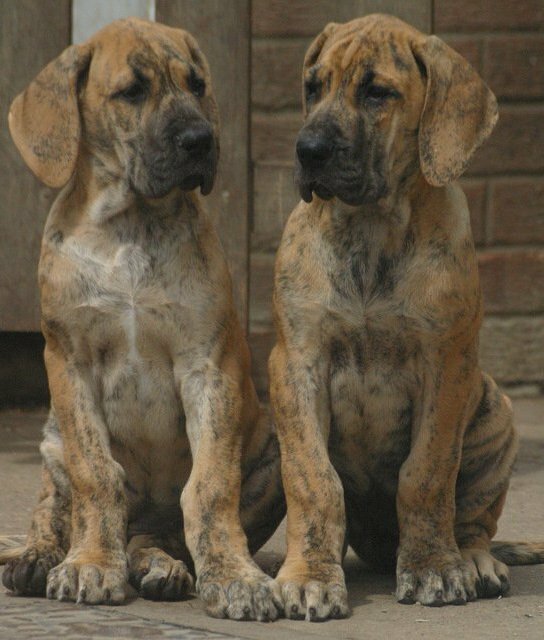 We currently have blue, fawn & brindle Great Danes but have owned other colours over the years.